Oooh, Shinies! 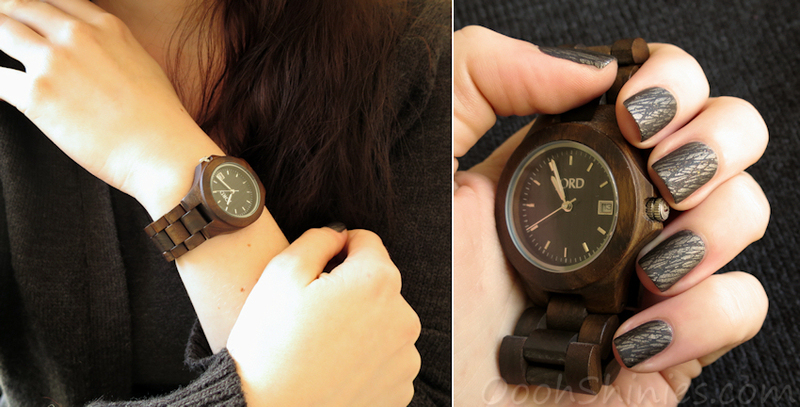 : JORD Wood Watch - review & giveaway! I went with a mani that compliments the natural look of the watch, with subtle flakes and stamping. And say hi to my right hand! 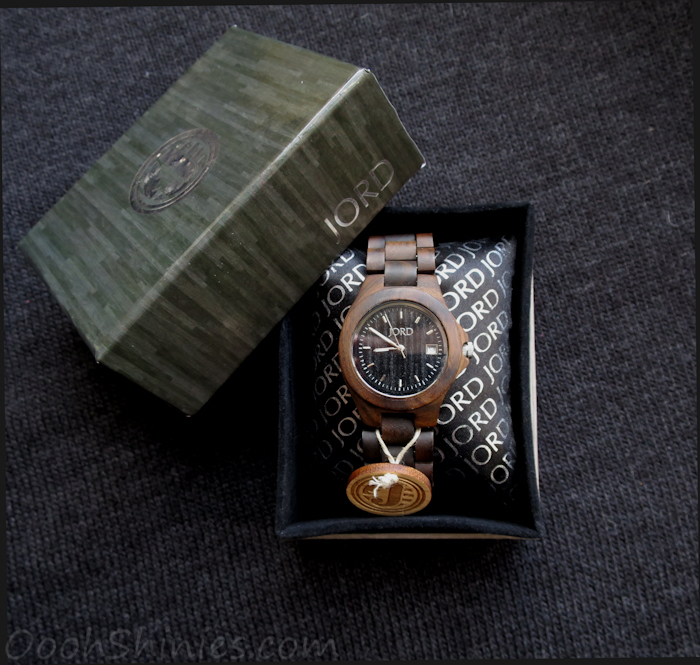 :D I think this watch deserves something special, so I had a go at using the delayed action shutter on my camera. That was something new for me and a challenge with getting the settings sorted, haha! Dance Legend Bogeyman with Essence Mystic Wish!, Bundle Monster BM-312 and BornPrettyStore Super Matte. Right, enough blabbering, time for a giveaway! 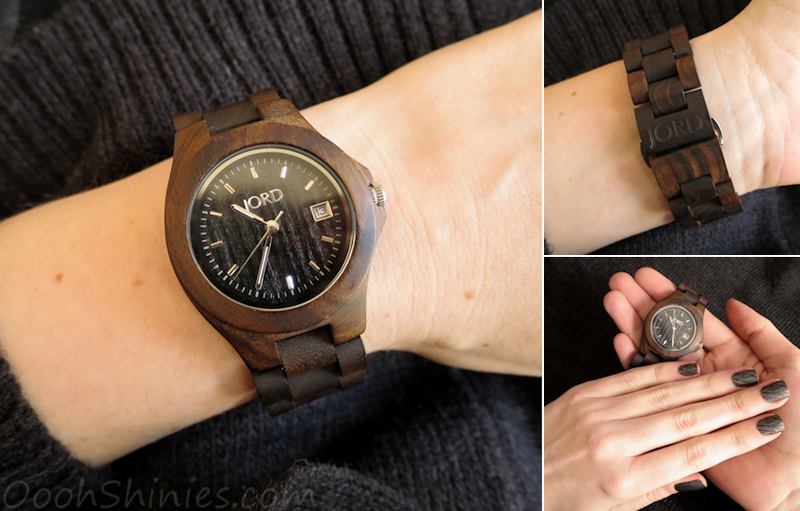 1 lucky winner will receive a gift certificate code of $129 to spend on the JORD Wood Watch website (plus free shipping), wooo! 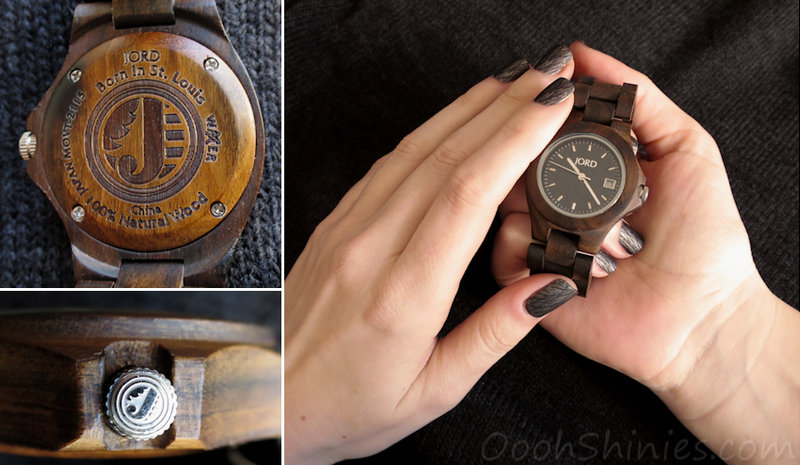 - You can only enter the giveaway by clicking the link below, it'll take you to the JORD Wood Watch website where you can leave your details (name, email, favorite watch). - After the giveaway has ended, JORD will pick a winner and I'll then contact the winner with their gift certificate code. - The giveaway is open internationally and will close on 7 April 2015. 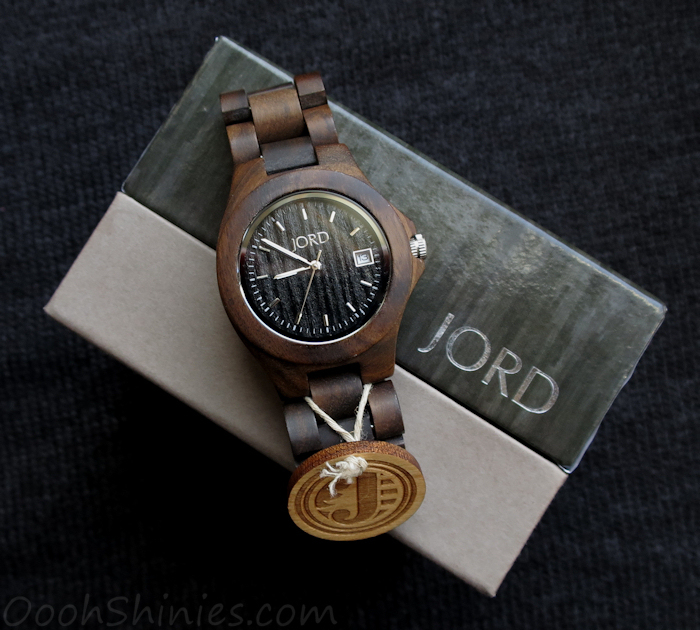 What do you think of the JORD watches? And what's your favorite? Thanks for looking and take care!